Traffic violations, including speeding tickets, can be reported on your driving record and can affect the rates that you pay for automobile insurance. The Missouri Department of Revenue  provides that if a driver accumulates 8 points or more in 18 months, the Department of Revenue will suspend your driving privileges with the first suspension lasting 30 days and a third suspension, where applicable, lasting for 90 days. If a driver receives 12 points in a 12-month period, his or her driving privileges are revoked for a period of one year. These are serious consequences that can affect your family and your ability to travel to and from work. 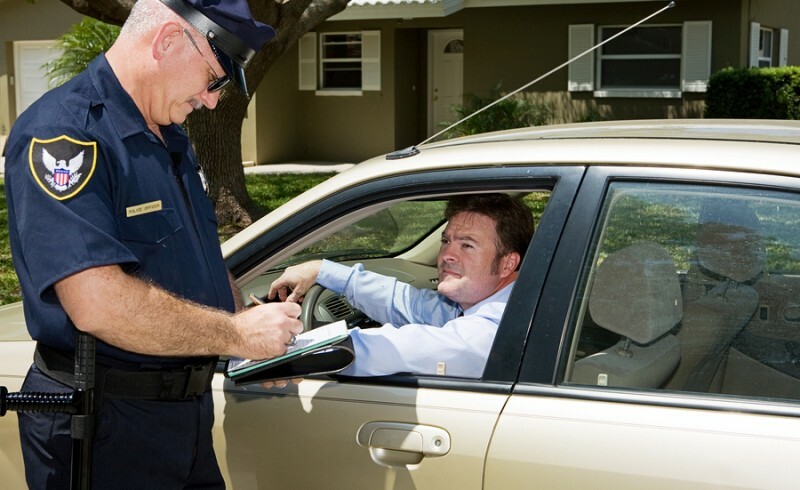 Whether you have received a citation for a moving or a non-moving violation, it is important to speak with a skilled traffic violation attorney before you appear in court or even pay your fine through the online system so that you can best protect your rights. Missouri traffic laws including the Missouri point system can be difficult to understand and to apply to your case making it, even more, important that you speak to an attorney. Call Kenneth P. Carp today at (636) 947-3600 to schedule a free consultation.